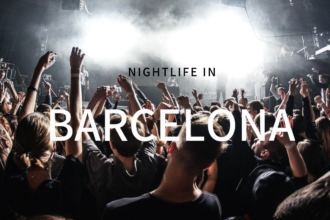 Weather in Spain is starting to warm up which means that events in Barcelona are just popping up! 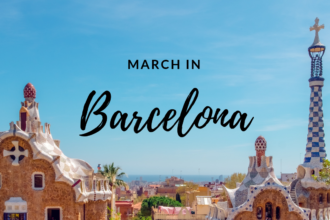 If you are visiting Barcelona in March you will have plenty of celebrations waiting for you! Become a part of the cheerful spirit of celebrations and check the list of the most popular ones.